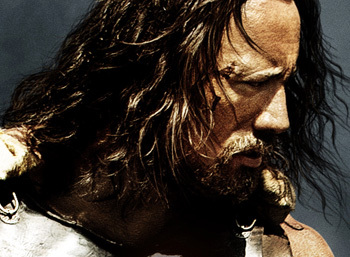 Exclusive TV Spot for Hercules, Starring Dwayne Johnson! 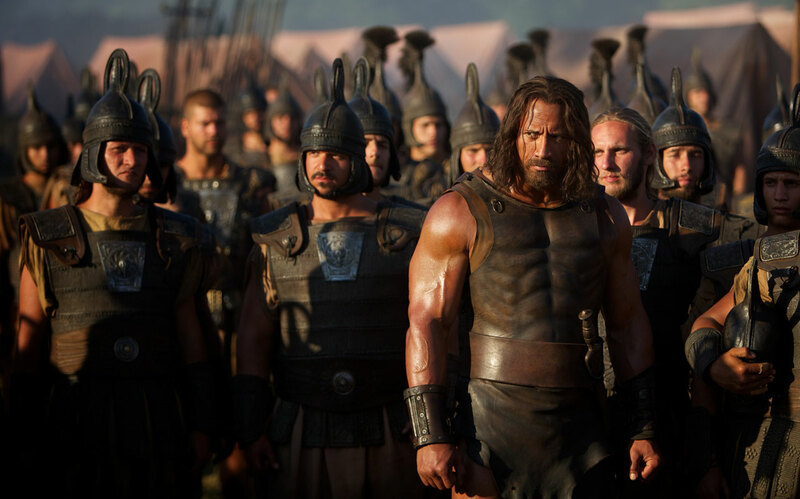 SuperHeroHype has your exclusive first look at the new TV spot for Hercules, starring Dwayne Johnson, Ian McShane, Rufus Sewell, Joseph Fiennes, Peter Mullan, John Hurt, Rebecca Ferguson, Ingrid Bolso Berdal, Aksel Hennie and Reece Ritchie. Watch the TV spot below and be sure to check out new photos at CraveOnline as well!